Welcome to Engadget's back to school guide! Today, we're talking portable audio. Head to the back to school hub to see the rest of the product guides as we add them throughout the month. Be sure to keep checking back; in early September, we'll be giving away a ton of gear. College isn't cheap -- especially with loan rates on the rise -- but arming yourself with beats to take all over campus doesn't have to cost a fortune. If you're set on having great audio along for your cross-classroom travels, we'd like to help. As such, we've compiled a list containing nine of our favorite portable audio products that blend fun, portability, good looks and great sound across a variety of price points. Audiophile or not, don't sacrifice your sound too much this semester! 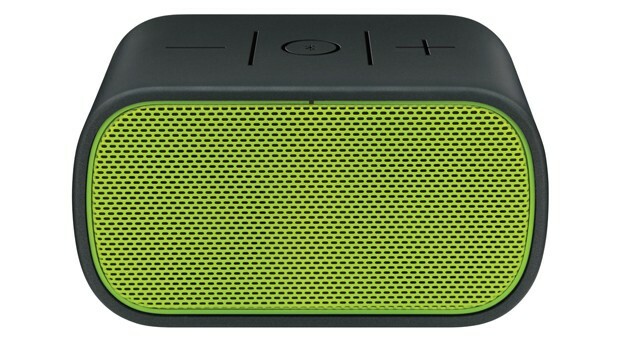 Gone are the days when a $200 Jawbone Jambox was your best option for a tiny Bluetooth speaker with decent sound. Logitech's UE Mobile Boombox isn't the prettiest unit out there, but it offers impressive sound quality for just under 100 bones. A rubberized enclosure ensures it'll handle minor bumps in a bag, and you'll get 10 hours of listening per charge. Key specs: 10-hour battery, two drivers with passive bass radiator, microphone, rubberized design, 3.5mm input jack, Bluetooth 2.1. There's no way around it: vibrating headphones will always be a tad gimmicky. 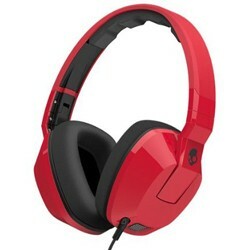 Forgive us, then, for thoroughly enjoying Skullcandy's Crusher over-ears. Two editors on staff have noted how accurate the bass sensation seems to feel -- not to mention the decent sonic quality for the price. Klipsch's audio offerings have been well-received by more than a few editors at Engadget. 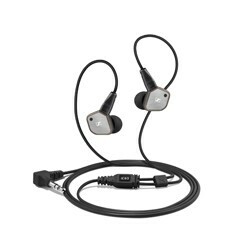 The S3m isn't the company's most glamorous pair of in-ears, but the usual oval-shaped ear tips are included for primo comfort. The single-button inline remote and mic are geared for iOS, but a free Android app is available, too. 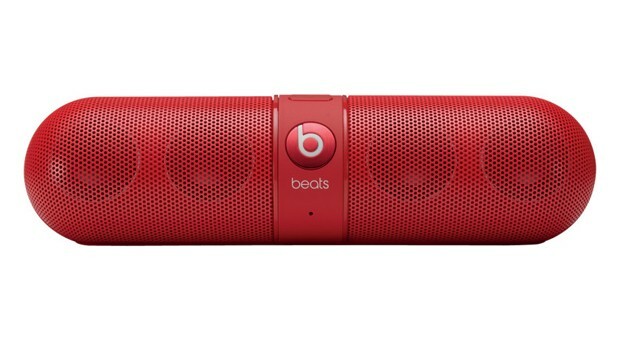 We recommended it in last year's holiday guide, and the Pill still lives up to its price point. The small form factor is easy to tote around, and the Pill's four drivers put out massive amounts of clean volume compared to similarly sized speakers. If that wasn't enough, there are Apt-X and AAC codecs to ensure that pleasing audio quality is always on deck. NFC's built in for quick pairing and, naturally, you can use the device as a speakerphone. You'll get seven hours of listening before the Li-ion battery needs a fuel-up. Key Specs: Four 1-inch drivers, 3.5mm input and output jacks, NFC, microphone, Apt-X and AAC support, Bluetooth 2.1, micro-USB charging. The Monitor moniker doesn't exactly translate to studio-quality sound, but Marshall Headphone's latest earphone option does pump out smooth audio. Add a comfortable over-ear fit and guitar amp-inspired look, and you have both style and substance. Felt treble filters are included to let you smooth out the high-end if you so desire, and you can share your music with a friend thanks to its dual cable jacks. 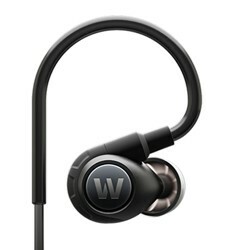 Westone is well known for its impressive and expensive IEMs, but its latest offering seems like a sure hit for the college crowd. Moderately priced at $200, the Adventure Series Alpha features ear loops for a secure fit and IPX3 beer water resistance. Its 6.5mm drivers pump out the jams, while an iOS remote and mic help you stay in control. 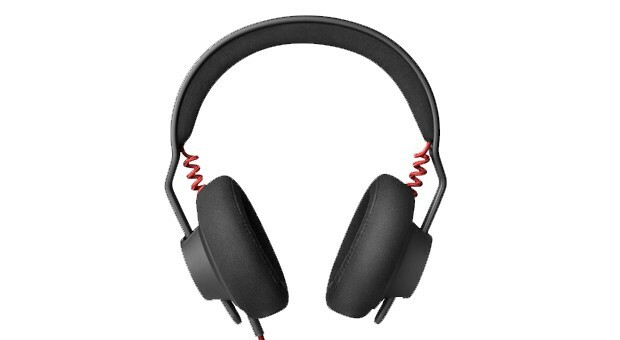 The latest in AiAiAi's TMA-1 headphone range may be the best iteration yet. The familiar matte-black design is still at play, but with an updated voicing and some red accenting to the cabling. Better yet, the cloth-covered memory foam pads provide the most comfortable fit we've experienced from AiAiAi's offerings. From rap to rock, these cans deliver articulate sound with healthy amounts of deep-reaching bass. Key specs: Locking cables, understated design, various earpad options, carrying pouch, 180-gram weight, 40mm drivers, 32Ohms, 102 +/- 3dB SPL. 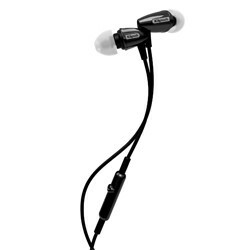 While the IE 80 in-ears don't seem too special at first glance, two key features make 'em worth more than just a look. 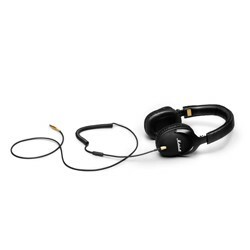 An adjustable frequency control allows you to fine-tune the bass output, complementing the 26dB of passive noise cancellation. In other words, you can get the party bumping in your head, while also blocking out any noisy frat houses you come across. Calling a speaker the size of a two-liter bottle of Coke "portable" is a bit of a stretch. 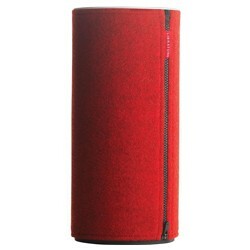 That said, the Libratone Zipp offers 96dB of room-filling sound you'll be able to tote across the dorm. PlayDirect lets you harness the lossless goodness of AirPlay without a router, while Libratone's Live app offers an array of EQ and DSP options.